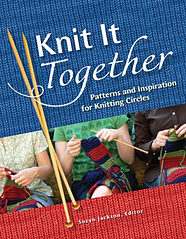 Knit It Together is an anthology of essays, stories, tips, and group projects, celebrating the awesomeness of knitting together. “A lovely collection of stories about knitting communities and the joys of knitting as a collective act.” –And She Knits, Too! 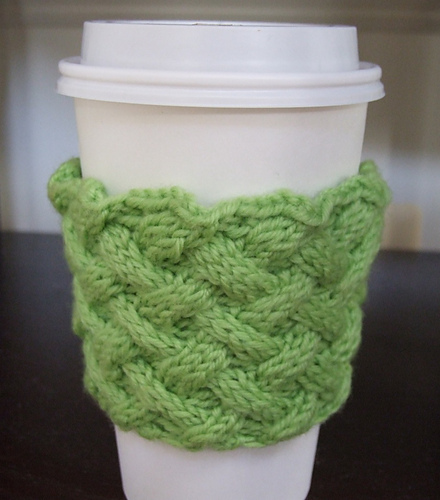 Welcome to my knitting circle: a collection of writers and designers who have thought deeply about how a community of knitters can bridge divides, spread goodwill, and strengthen us all. Photography by Alvaro J. Gonzalez and others. Technical editing by Charlotte Quiggle. Published June 2009 by Voyageur Press.